Glo G-BAM is a prepaid tariff plan that offers new and existing customers an amazing cheaper call rates and daily free data. The attractive calling rate I.e 11kb/sec, can be used to call five special numbers. The daily data given to any subscriber on the tariff plan is 5MB only. Imagine calling love ones at the rate of 11kb/sec, instead of the default Glo 25kb/sec. 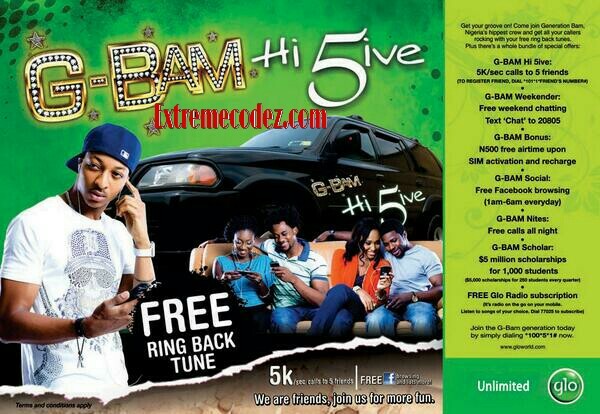 How do I register the five special numbers on Glo G-BAM? 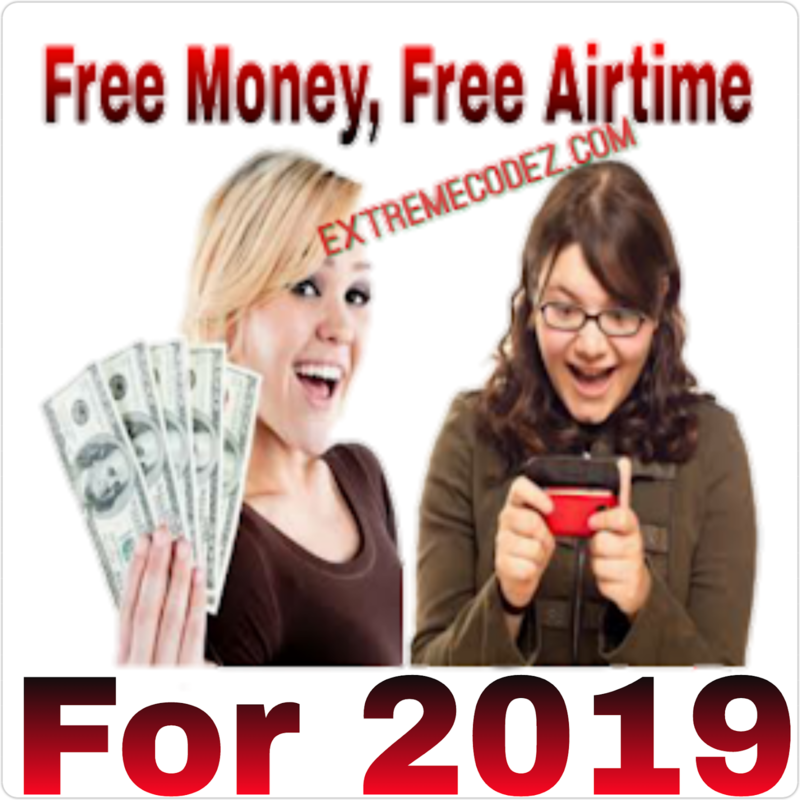 Simply dial *101*1*the person's number# and you should note that the first registration of those five numbers are free but to delete or modify those numbers, you will be charged N50 only. To modify the special numbers, simply dial *101*2*existing number*new number# and send. Simply dial *100*5*1# to migrate to Glo G-BAM tariff plan. 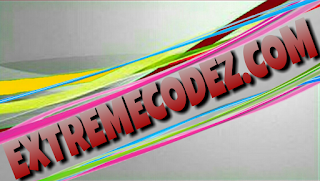 It's available for both new and existing subscribers on the network. 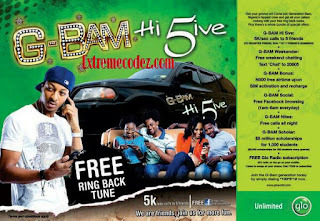 Glo G-BAM attracts a daily rental fee of N5 only. When the N5 is being deducted from your line.